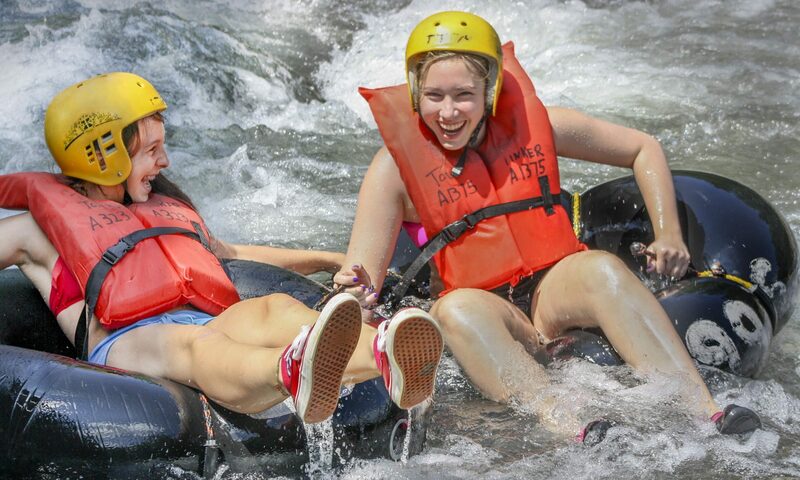 Exciting Whitewater Thrills Tubing the Esopus! The full USGS page can be seen by clicking this link. We pride ourselves on providing whitewater thrills in concert with nature's Esopus Creek in the beautiful Catskill Mountains. Wet, wild and scenic for memories that last a lifetime. A Division of Mountain Creek Recreation, Inc.
Find Your Action in Catskill Park! Click here for technical solutions designed to delight our customers.